Get Social and more Extensions included in the discounted All Access Pass! Over $800 in annual savings! Do you want users to be able to upload files in a web form? Then this is what you need. 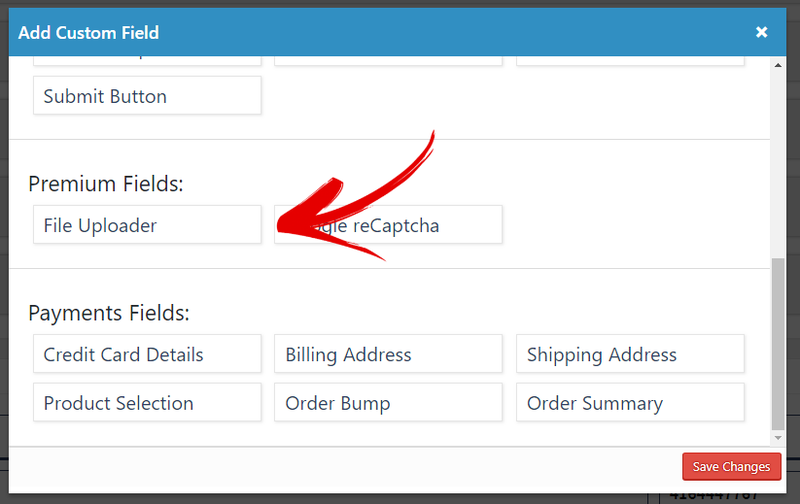 Add file upload buttons to any standard Infusionsoft web form? for a 1 step seamless uploading experience. 1 Step File Uploading for an easy user experience! File Uploads will upload whatever files the user chooses directly to their Contact Filebox. The process is super fast and done totally independent of the form submission. 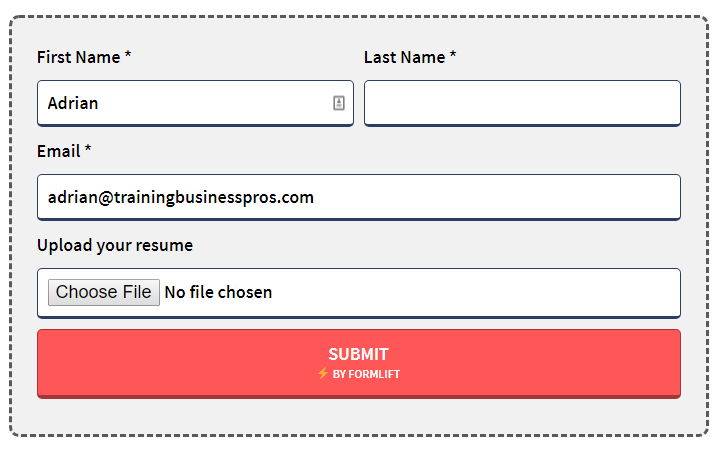 Unlike the Plus This solution, or MyFusionHelper, we felt it important to do it in one step due to the high abandonment rates between submitting a form and a second upload step. WANT 10% OFF FILE UPLOADS? File Uploads makes setup fast and painless. Upon installing the extension, all you need to do is add any number of file uploaders to the forms you want users to use to upload files. As is the case with everything FormLift does, we keep it stylish. File Uploader sections will inherit the same styling as the rest of the form. Is there a limit to the number of files that can be uploaded? You can only upload 1 file per upload field. But you can add as many upload fields to the form as you want. Where are the files uploaded to? 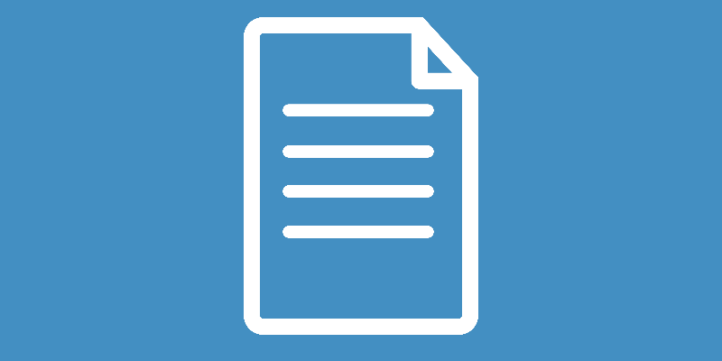 The files are uploaded directly to the contact's file box in Infusionsoft. Is there a limit to the size of the file that can be uploaded? Yes, you can only upload up to 10 MB, and you are also limited to what your server upload size is. 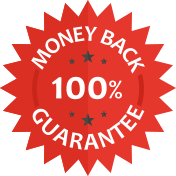 We are so sure you’ll be happy with your purchase that we offer a “30-Day Money-Back Guarantee” to ensure customer satisfaction of File Uploads. If for any reason you wish to discontinue using File Uploads, we will promptly issue a refund.